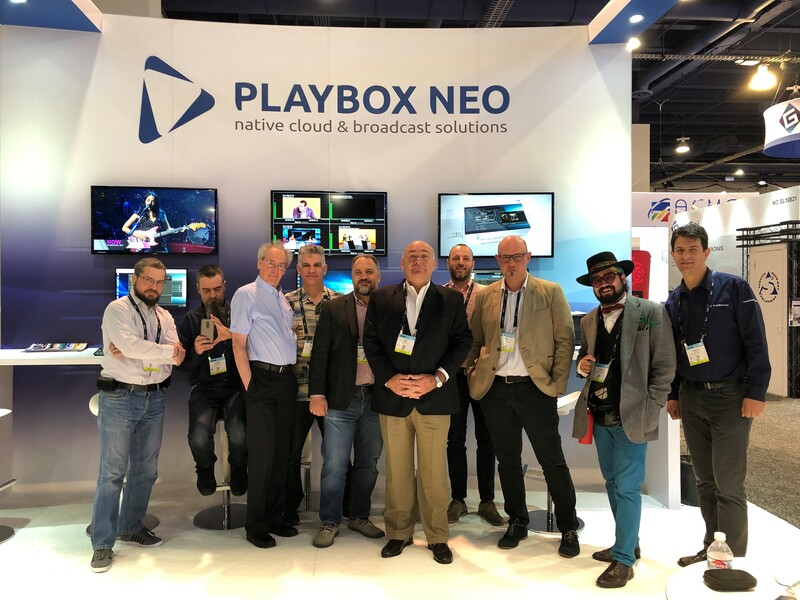 PlayBox Neo reports the most successful NAB Show in the company's 20 year history, doubling the number of registered visitors to its exhibit booth compared with 2018. 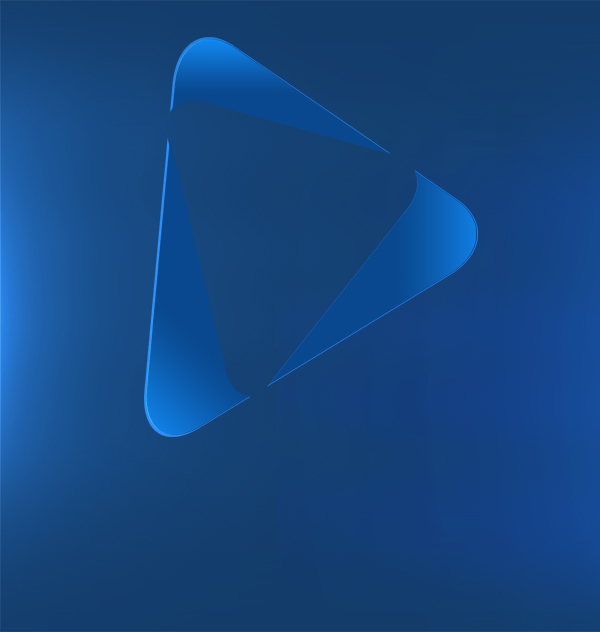 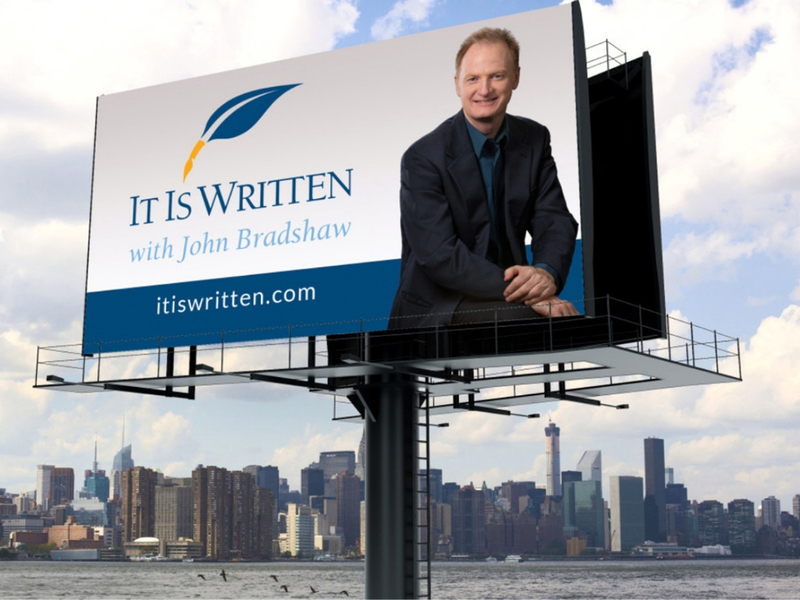 It Is Written, the world's first religious program to broadcast in color and one of the first to use satellites to spread the Gospel message, has invested in a playout system from PlayBox Neo. 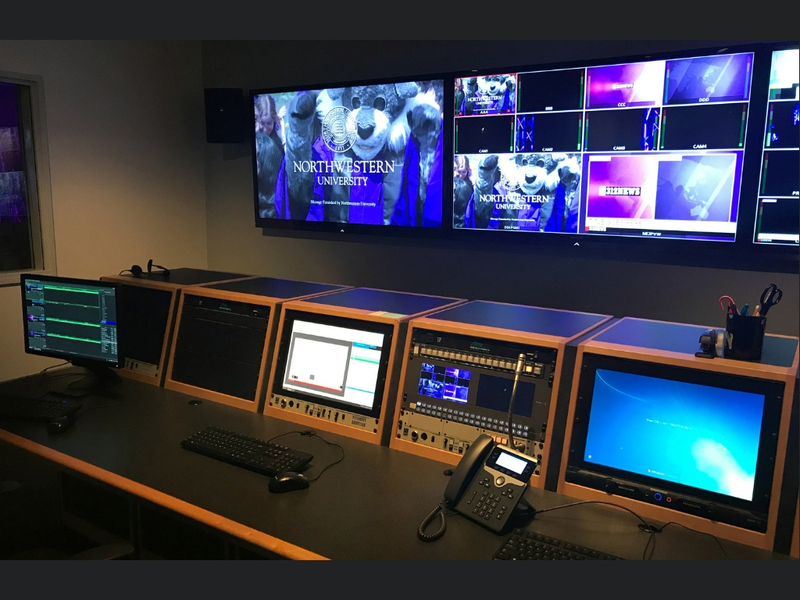 PlayBox Neo announces the completion of a broadcast-quality playout system for Northwestern University at its main campus in Evanston, Illinois. 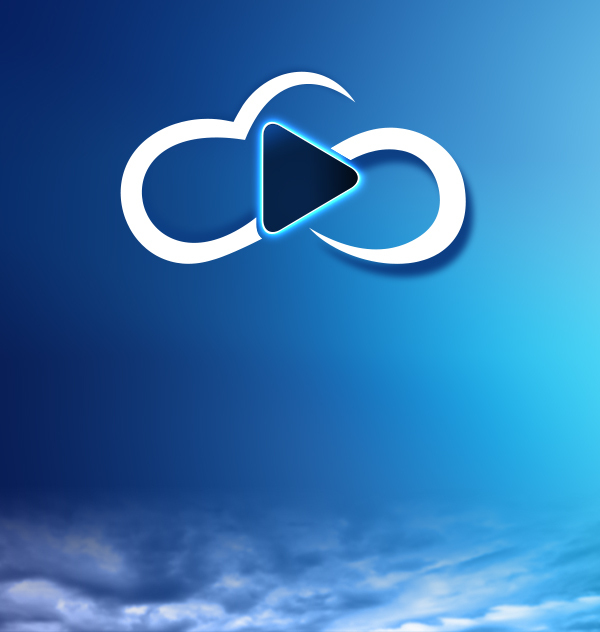 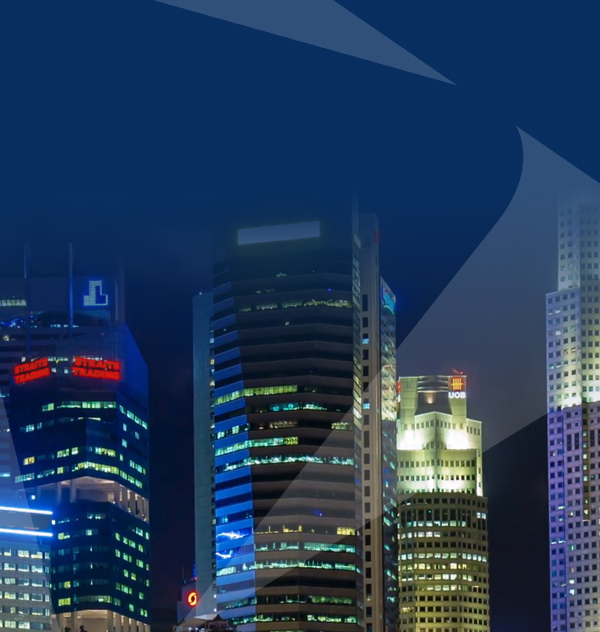 PlayBox Neo team has TV broadcast experience and our partners are leaders in broadcast technology. 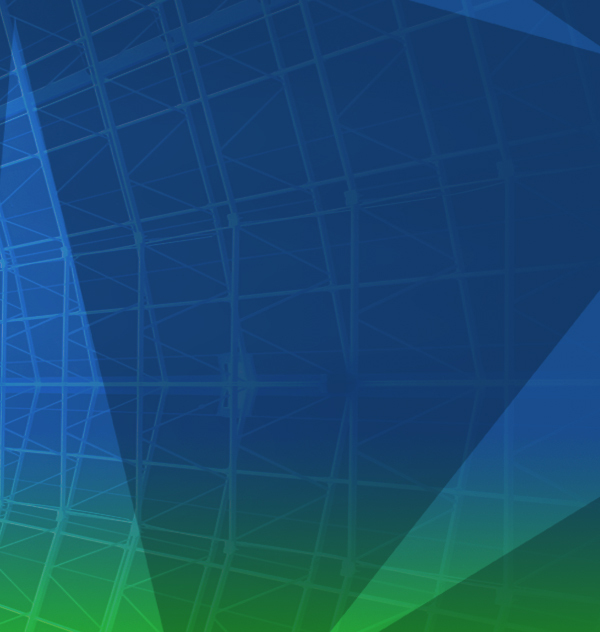 This provides clear benefits for the overall solution.